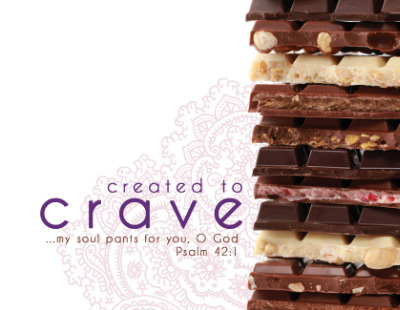 Join the women of the Hampton Roads Church as we celebrate the fulfillment of our cravings. We will experience a life-changing message, personal testimony, entertainment and refreshments. Our guest speaker, Angie Hoover, has led women's ministries for 22 years in several cities from Boston to Palm Beach, FL, where she has developed vibrant international faith communities. To register for this incredible event click here. Be sure to register under the Tidewater Region.